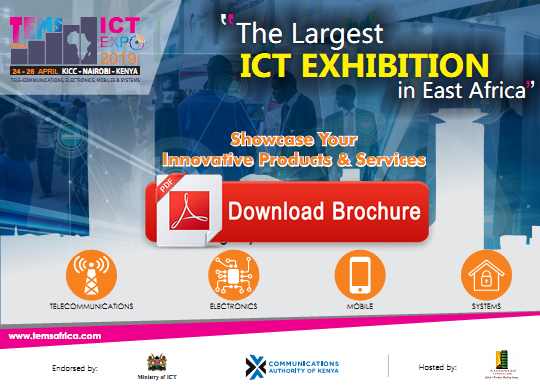 This is the premier ICT Expo bringing together a diverse range of ICT Services and products providers. 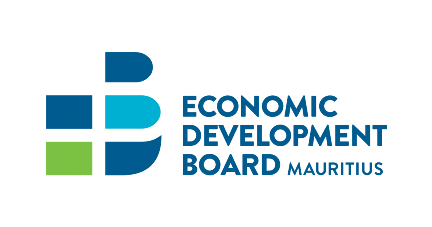 Telecoms, Cyber Security, Cloud Solutions, Internet of Things, e-Commerce & Apps, Mobile Devices and Accessories and Consumer Electronics. A concurrent 2 day conference where Tech thought Leaders and ICT Experts will be discussing Emerging Tech Topics like Block Chain, Cyber Security, IoT, Cloud and Big Data, Artificial Intelligence and Fin Tech. 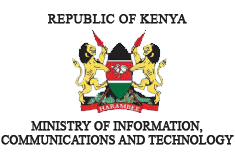 Exhibitors from China, UAE,India, USA, Singapore, Europe and Kenya will be showcasing their innovative Solutions and Products. 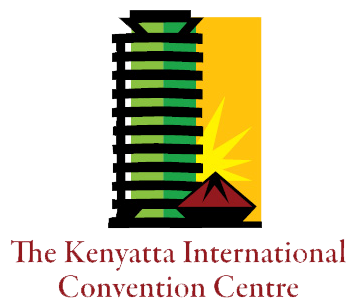 Make your way to @KICC_kenya for TEMS Africa ICT Expo and have your mind blown. So much to see and learn.